Do you love board games, but can never get all of you friends together then this is the app for you. The startup screen with the menu pullled across. Example of the text blast that it would send out. I have learned that over the years, getting a group of friends into the same room to play games is like heading cats. 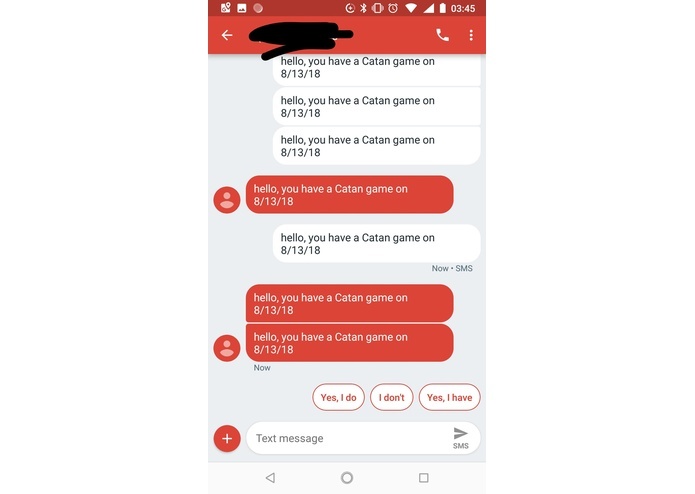 So instead of having to text each person separately, I decided to create an app that would do that for me. 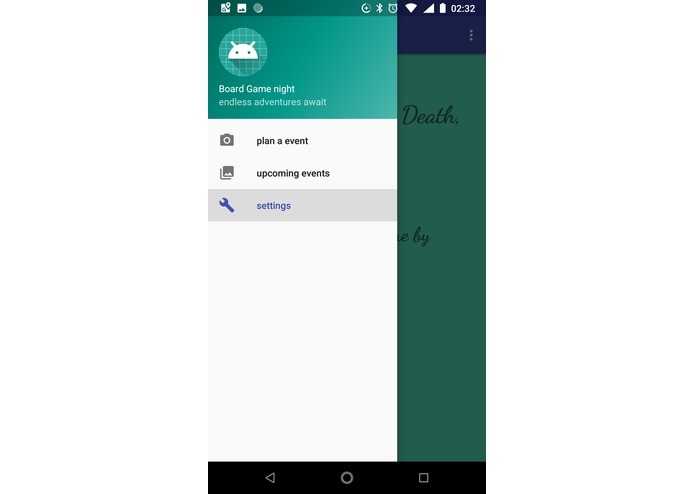 The app keeps track of different events that you plan to have. 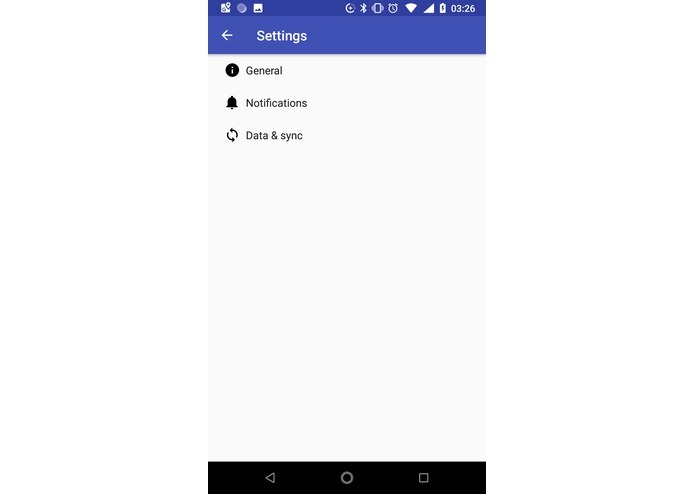 It saves the data to a document on the phone that auto imports into the app when it is started and is exported when the app is closed. When you open the app, you can choose to send a massive text blast to everyone who is invited. 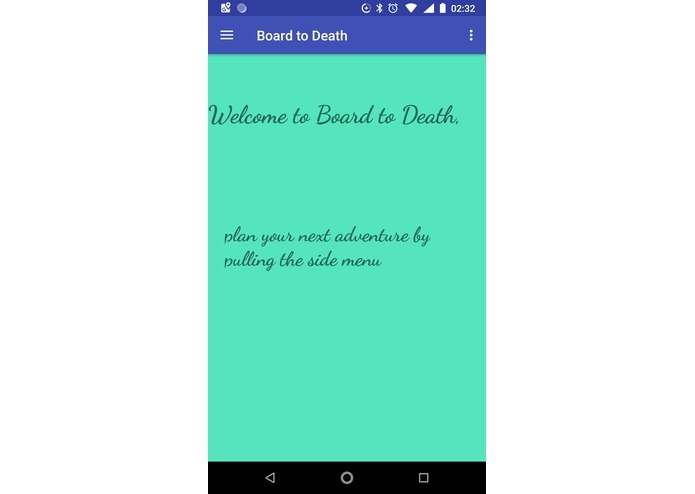 I used android studio to develop the app. I started with the navigation template and created the backend for each of the induvial pages. Then I linked the pages together, so that you could navigate between all of them from the side bar. The events were stored on a private text file local to the phone. well I was a rushed for time because I was forced to switch to this project half way through the hackathon. I had also had some trouble formatting the data files. I am happy that the app sends texts and keeps a record of the different events going on. That was the hardest part was getting it to work consistently. I learned how to save a text file to the phone and mark it as private, and how to make the program send out text reminders. I would like to improve the graphics and put it on the app store. There are still alot of bugs in the code, but most of them can be fixed if given the time.Most of the graphics that are used came with the navigation template, but other than that mostof the back end is working. I also want to set up a system to get responses from people, so people can RSVP. As well as having the app send out blast on timed delay and/or select people. Another thing that could be improved upon is that the data could be stored on the cloud, so it could be accessed from multiple different devises.